The Gambian National Olympic Committee (GNOC) has held the country’s fourth women and sports festival, themed “Promoting Olympic Values in Sports for Women and Girls”. The festival forms part of the GNOC Women and Sports Commission’s bid to raise the self-esteem of females and aspire them to continue to train, compete and develop specialised skills in governance, coaching and refereeing, with the view to implementing the principle of equality between men and women. The festival, which took place from September 29 to October 3, featured a one-day national forum, as well as wrestling and three-on-three basketball competitions for girls, and a tug-of-war for girls and women. The wrestling and tug-of-war events were staged at the Serrekunda East OlympAfrica Centre, with its 47 affiliated schools taking part, while the three-on-three basketball action, organised by the Gambia Basketball Association, was played out at the Independence Stadium in Bakau. The national forum was held on the opening day at Djembe Hotel in Kololi, bringing together 110 sportsmen and women, sports associations, female sport veterans and sports administrators. It focused on the topics of “regular physical activity for the enhancement of physical and mental health and wellbeing”, as well as “promoting self-esteem and employment”, and “the triumphs of women and girls in sports”. Speaking at the Opening Ceremony, GNOC President Alhaji Momodou Dibba said the organisation has placed a lot of emphasis on the participation of women in sports with the support of the International Olympic Committee (IOC). He added that within the GNOC’s policy of sports development in the country, the event marks a great achievement as it strives to encourage more female participation in sports. “In Gambia today, women have greater opportunities than ever before to engage in sports and recreation up to the professional level as well as taking responsible positions both in sporting structures and in leadership positions,” said Dibba. GNOC vice-president Beatrice Allen, an IOC member and chairperson of the Association of National Olympic Committees of Africa (ANOCA) Women and Sports Commission, acknowledged that there has been a remarkable increase in the participation of women in national and international sports. But she said this isn’t the case in sporting structures where decisions are made, and where leadership roles are played, stating that such tendencies bring about women’s invisibility in the development process and relegate them to the back seat. 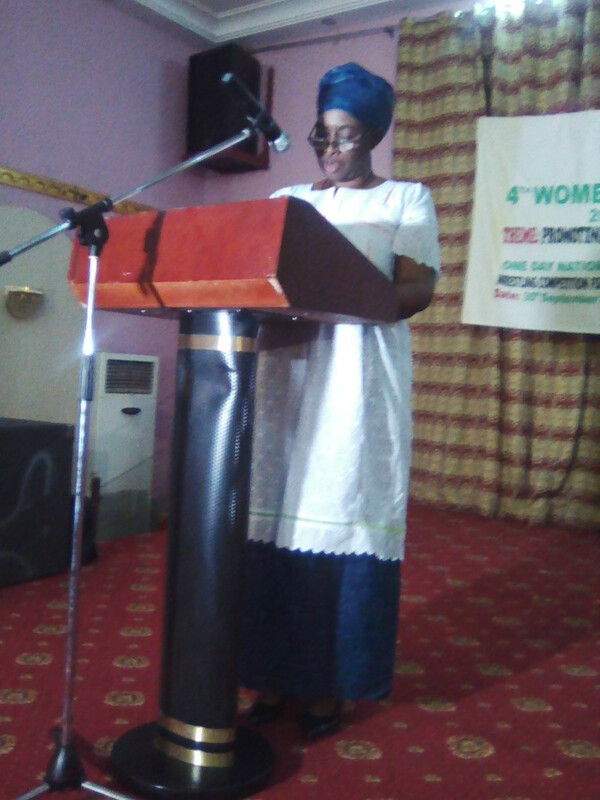 Mary Samba Christensen, chairperson of the GNOC’s Women and Sports Commission and also a bureau member of the GNOC Board, spoke of how the first-ever women and sports seminar was organised by the GNOC in 1998 to sensitise the general public on the importance of women’s sport and to encourage women to actively participate in sports. Soon after this, in line with the principles of the Olympic Charter and as part of its responsibilities, the GNOC set up the Women and Sports Commission.